With an attention span of just 8 seconds, what conclusions are your clients jumping to about you? A while ago I read that humans have a shorter attention span than goldfish! Apparently now have an attention span of just 8 seconds. This is down from 12 seconds in 2000. Like all 'stats' this one has been widely mis reported. It is in certain circumstances that we have v short attention spans. Not always for everything. What it does remind us is that we all have very little time before we jump to a conclusion. We all do it; all the time. If provided with limited information we jump to our own conclusions based on our own bias and prejudice. What has this got to do with content and expert to expert marketing? Well, our clients and potential clients will have a very limted attention span when they come to check us out online. And let's face it they will check us out online. The question we need to ask ourselves is if someone important goes to our LinkedIn page or our company bio what assumptions are they likely to make on what we are showing them. If we have nothing there - no shares, posts or activity - they are likely to assume we have little to say. I love this post written by my colleague Jenna Peaty People put more effort into their dating profiles than their professional ones. I am not saying we need to be writing posts left right and center but we do want to shift from inactive online to active (see a previous post I wrote about this here). After all, we only have 8 seconds! Measuring Attention Span In the study, researchers surveyed 2,000 participants in Canada and studied the brain activity of 112 others using electroencephalograms (EEGs). The study split attention into three categories: sustained (attention is maintained over long periods of repetitive activity), selective (attention is maintained despite distractions) and alternating (attention can be shifted between tasks). The findings revealed that the average human attention span is now eight seconds. Back in 2000, or around the time the mobile revolution began, it was twelve seconds. 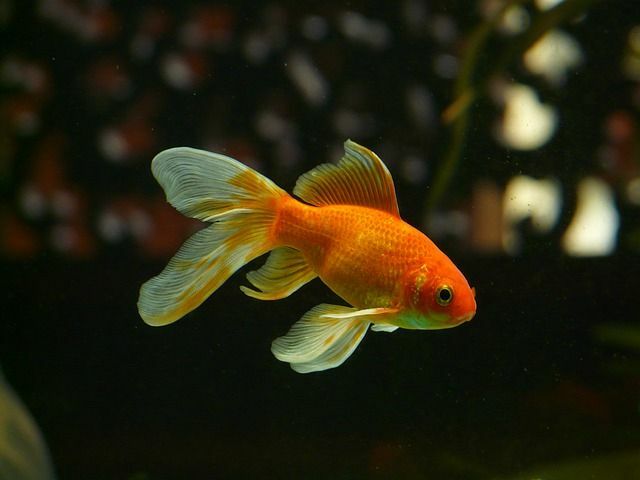 Goldfish, on the other hand, are believed to have an attention span of nine seconds.